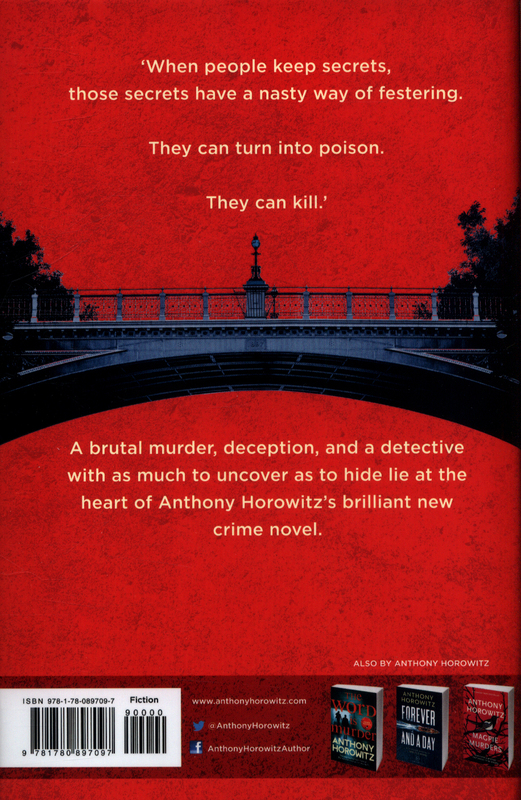 _________________________Death, deception, and a detective with quite a lot to hide stalk the pages of Anthony Horowitz's brilliant new murder mystery, the second in the bestselling series starring Private Investigator Daniel Hawthorne. _________________________`You shouldn't be here. It's too late...' These, heard over the phone, were the last recorded words of successful celebrity-divorce lawyer Richard Pryce, found bludgeoned to death in his bachelor pad with a bottle of wine - a 1982 Chateau Lafite worth GBP3,000, to be precise. Odd, considering he didn't drink. Why this bottle? And why those words? And why was a three-digit number painted on the wall by the killer? And, most importantly, which of the man's many, many enemies did the deed? 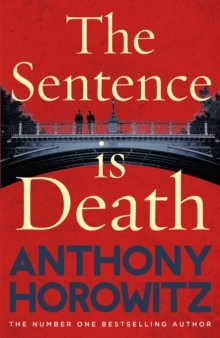 Baffled, the police are forced to bring in Private Investigator Daniel Hawthorne and his sidekick, the author Anthony, who's really getting rather good at this murder investigation business. But as Hawthorne takes on the case with characteristic relish, it becomes clear that he, too, has secrets to hide. 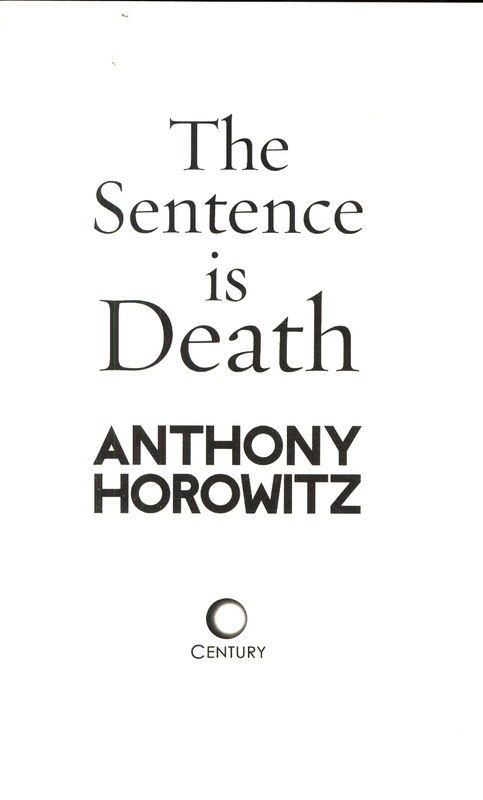 As our reluctant narrator becomes ever more embroiled in the case, he realises that these secrets must be exposed - even at the risk of death... _____________________________"Anthony Horowitz gets away with murder in all sorts of ways and emerges triumphant" - THE TIMES, Books of the Year"This is crime fiction as dazzling entertainment, sustained by writing as skilfully light-footed as Fred Astaire" - SUNDAY TIMES CRIME CLUB (STAR PICK)"A crime story that keeps you up into the small hours... a page-turning mystery" - METRO"Sheer genius ... The narrative is hilarious and full of Holmesian clues and deliberate errors which will leave the eagle-eyed reader feeling just a bit smug. 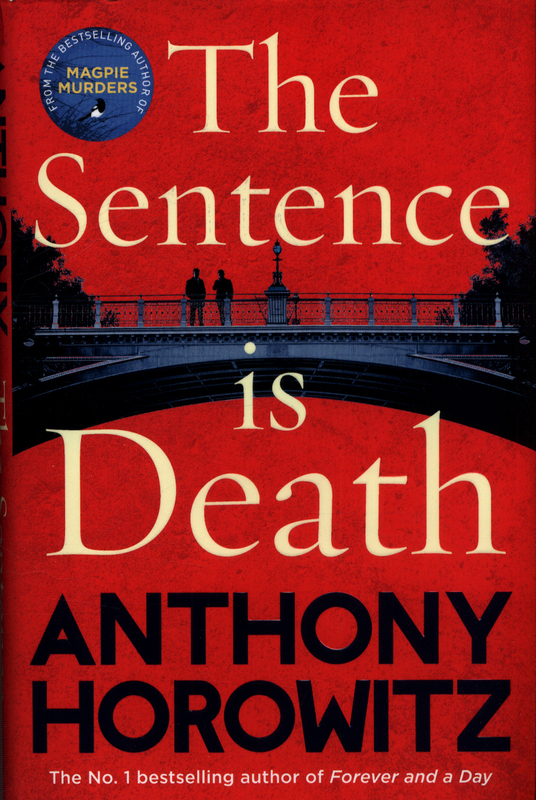 It's hard to know why anyone who loves a good mystery wouldn't thoroughly enjoy the ride" - IRISH INDEPENDENT"A new Anthony Horowitz novel is always something to look forward to.